Thinking about attending MEMX2019 but haven’t registered yet? Download our new dedicated MemberWise Conferences App for your Apple (iTunes) or Android (Google Play) smartphone to view the full range of sessions, speakers, partners, and more that you’ll miss if you’re not there! 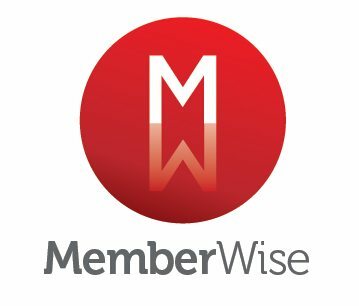 And here’s a secret: in the MemberWise Conferences App we’ve included a special offer that saves you £55 on the standard ticket price! This is only available through the app for a limited time (and please don’t tell anyone – supplies are limited!). 3) Save on your MEMX2019 registration using the special link in the app! If you like what you see we also have a free Event App focused Best Practice (Select) Seminar In partnership with Eventsential by RD Mobile on the 7th May which will give you a lot more insights into how to use mobile apps to create year round engagement. What can AI do for Membership organisations?